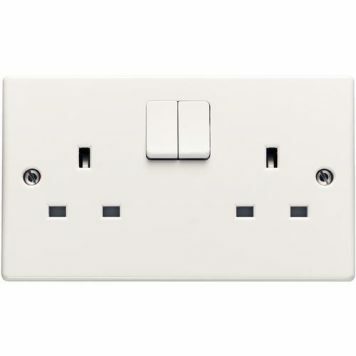 The simple, off white styling of the Axiom range is both classic and contemporary, so it is ideally suited for any domestic application where style and quality are important. 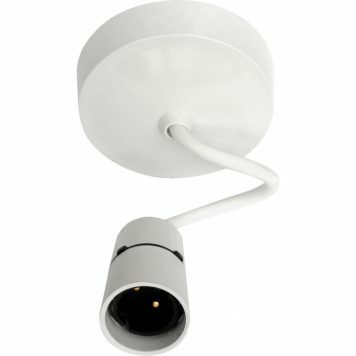 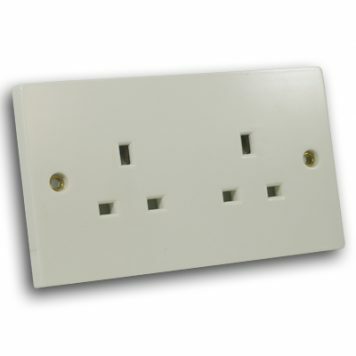 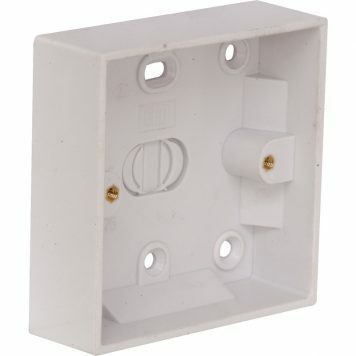 In addition to impressive looks, the Connect wiring accessories exceeds British Standard requirements. 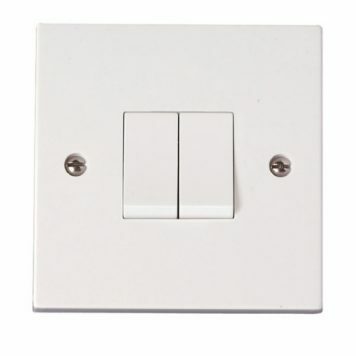 Axiom off white 13 amp 2 gang double plate unswitched socket.